With a sound heavily influenced by the hip-hop of the late 90s, James Lavelle, known by many for his work with UNKLE, is back with more ..
Have a new video from the duo known as UNKLE. They video is for the track "Money And Run" which is featured on their latest EP entitled Only .. 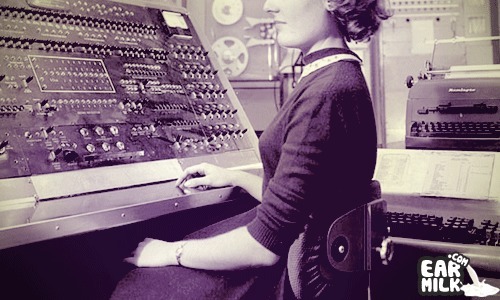 So this gentlemen named Error Operator has been sending us tracks for awhile and I always want to get them up and running but before I can – ..